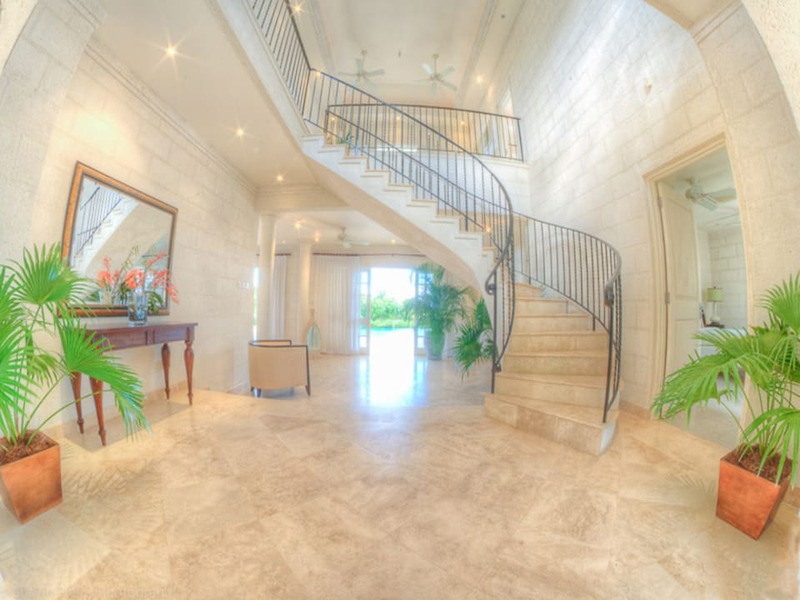 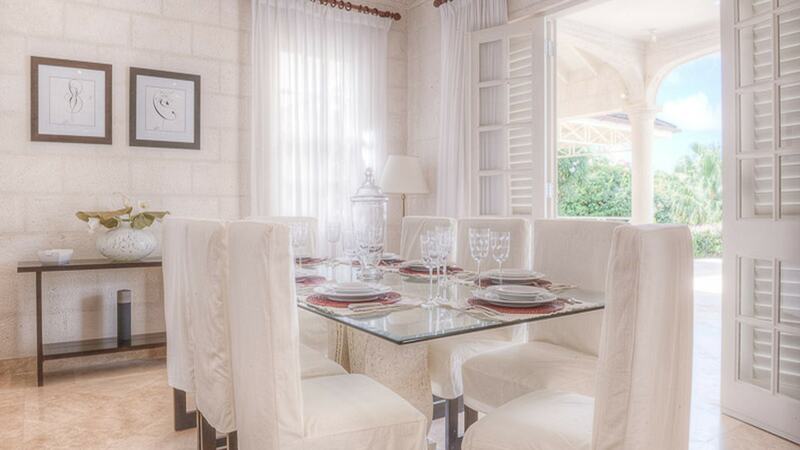 Luxurious property in an exclusive community perfect for entertaining. 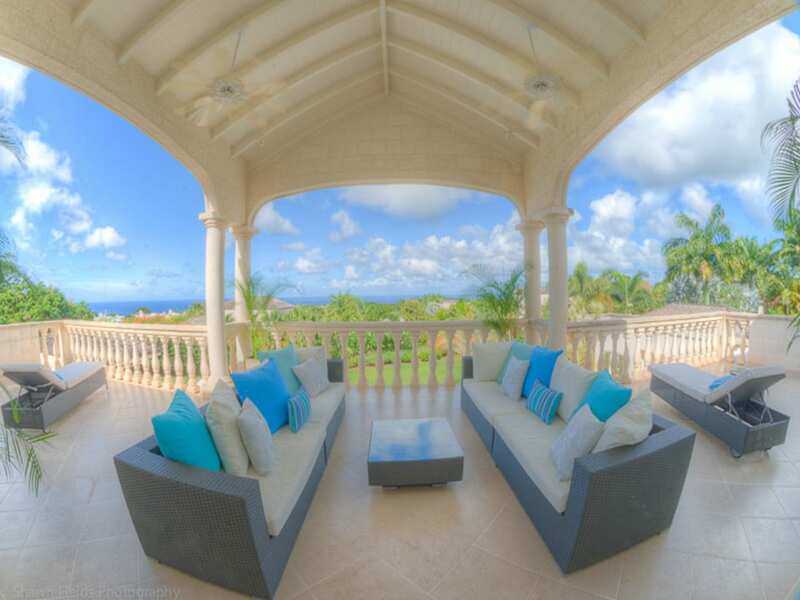 Entertaining at its finest with a formal dining room, dining gazebo and bar on the spacious patio. 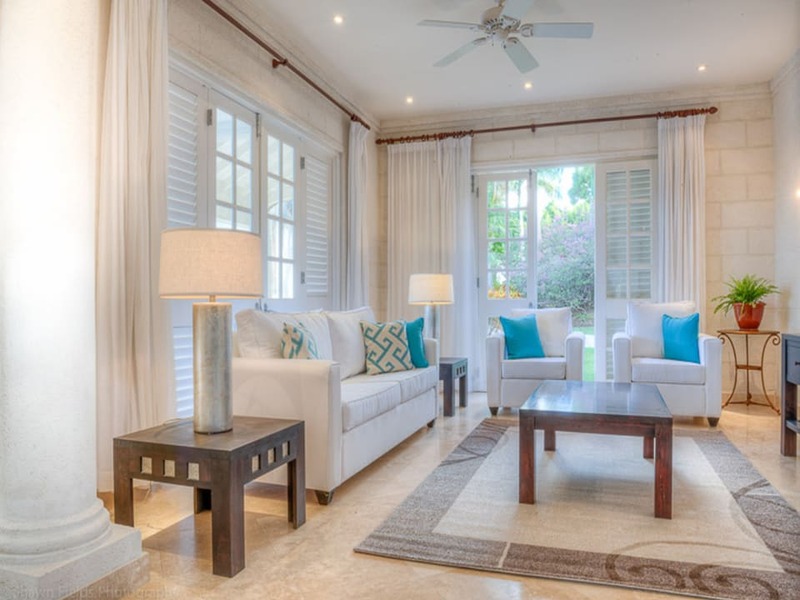 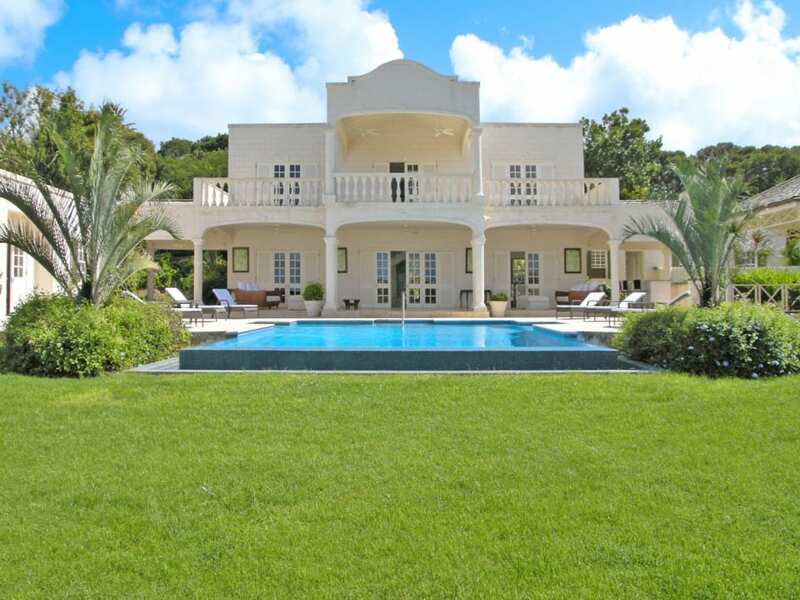 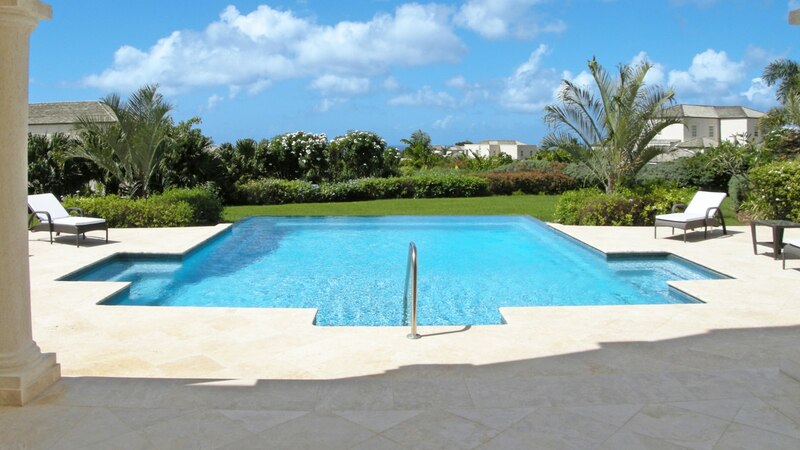 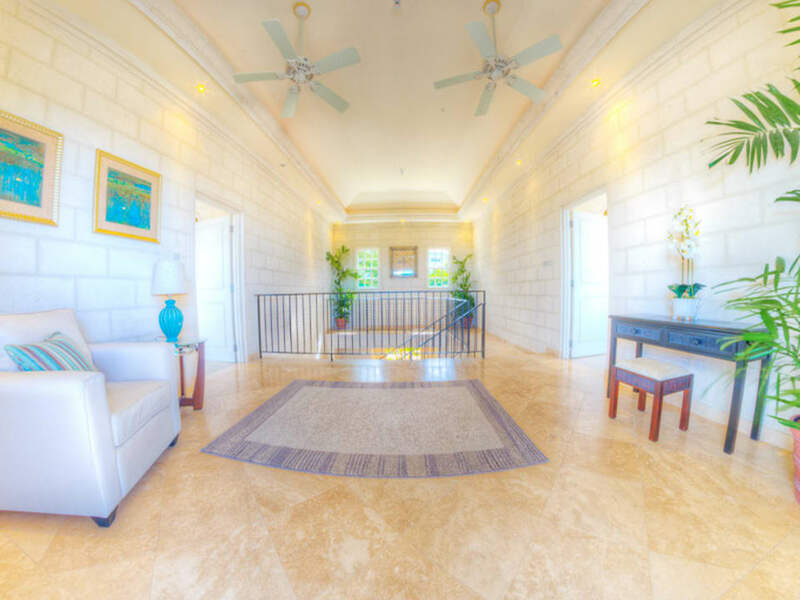 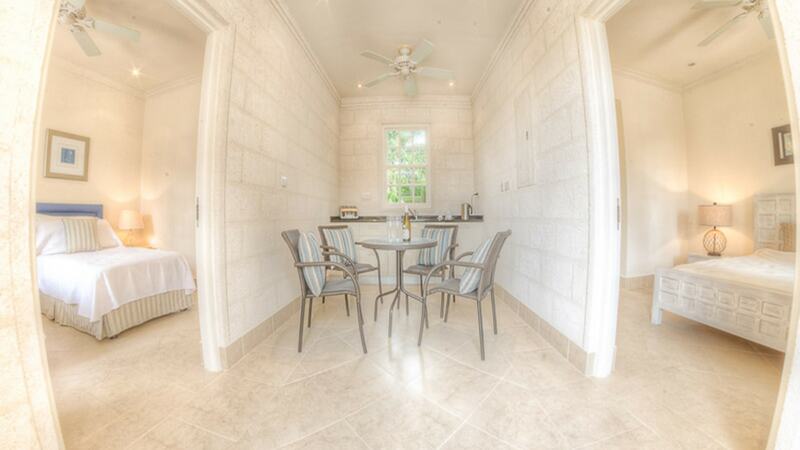 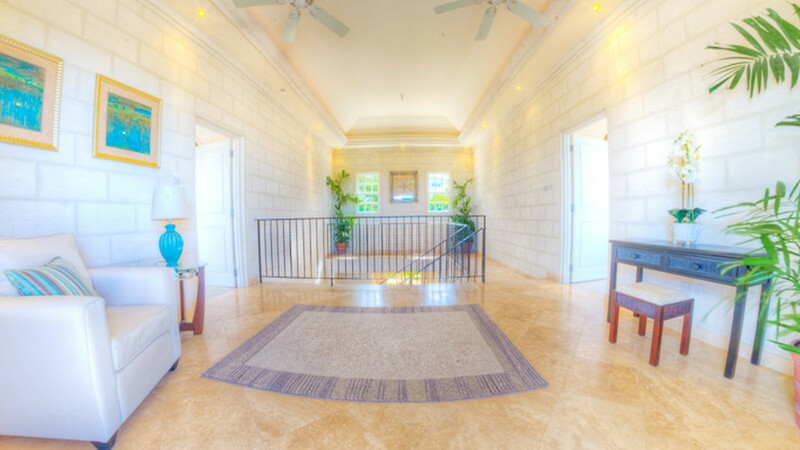 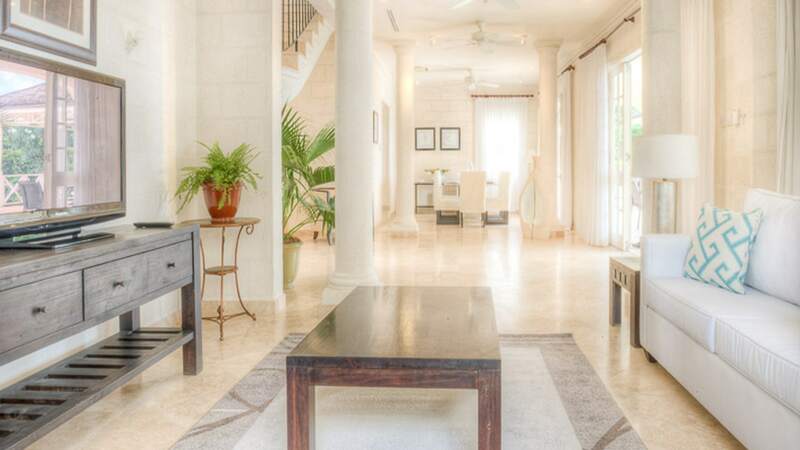 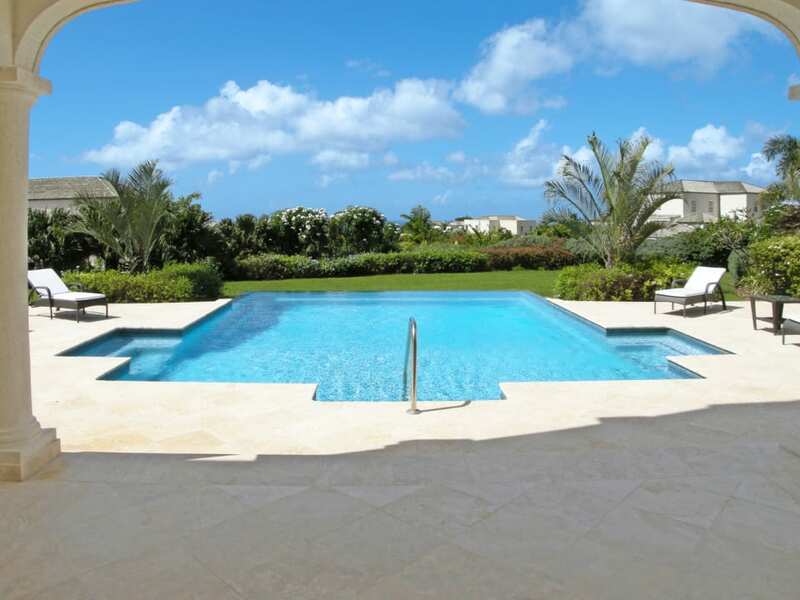 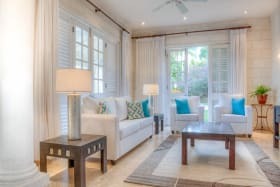 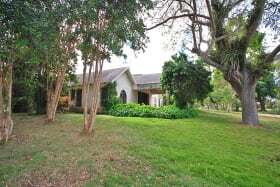 This luxurious property is located within the new gated community of Westland Heights, just one minute from the Royal Westmoreland Golf Resort and two minutes from the Sugar Hill Tennis Community. 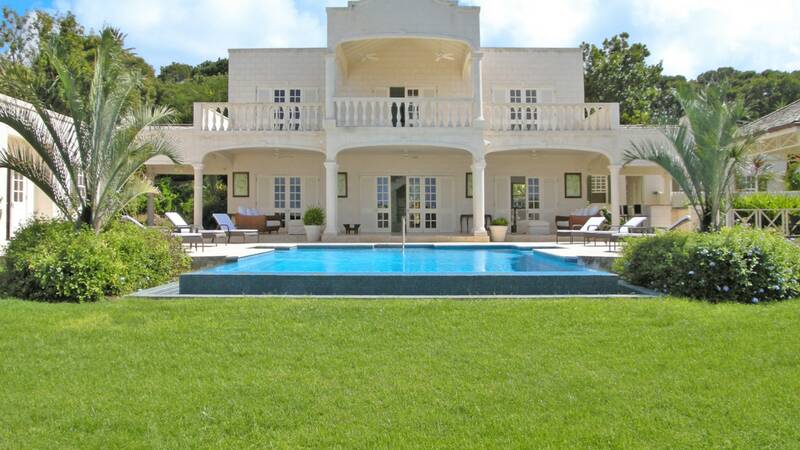 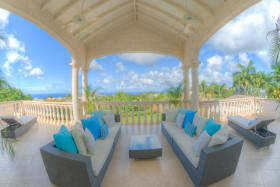 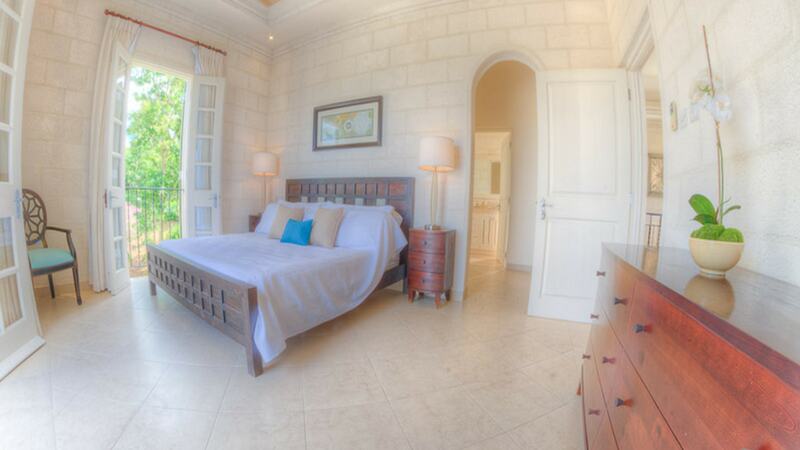 The spacious villa features 3 en suite bedrooms in the main house and a guest cottage with two bedrooms. 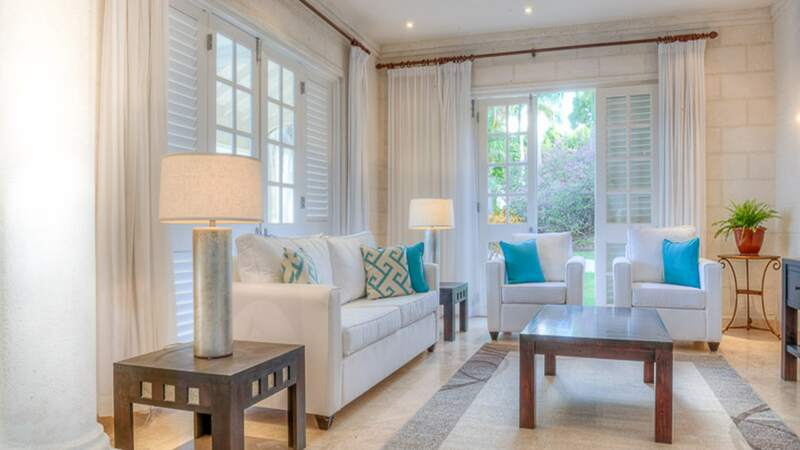 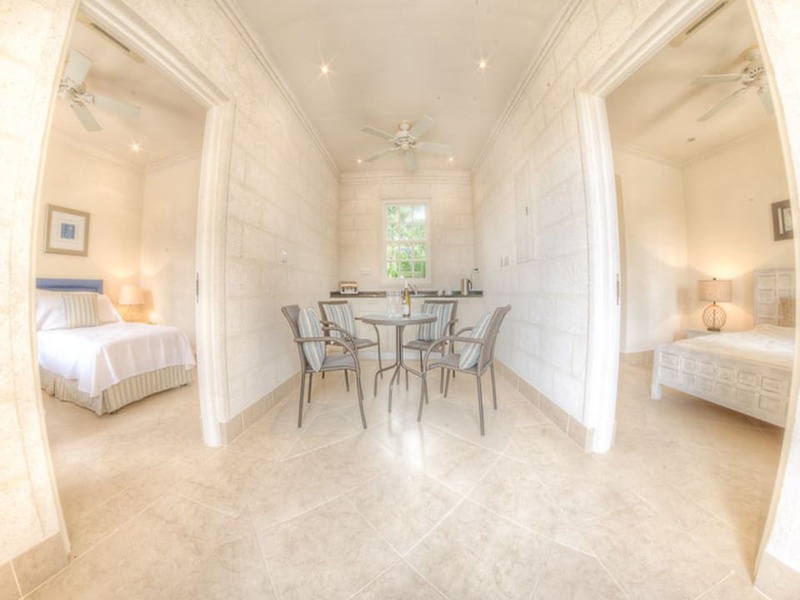 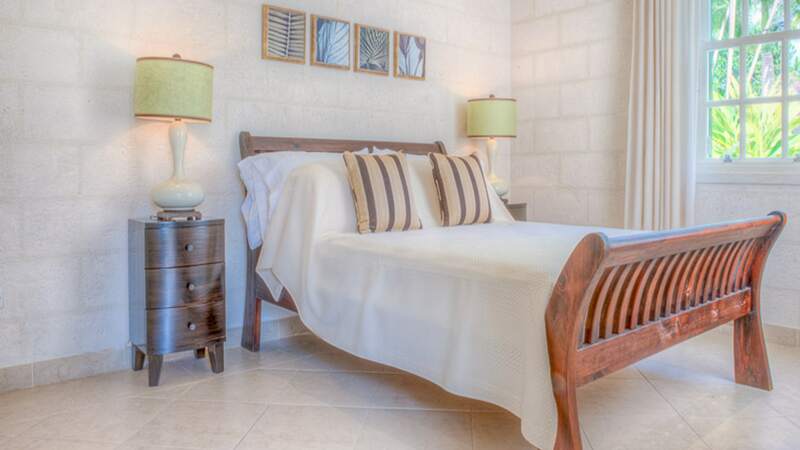 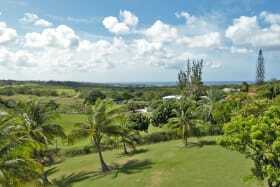 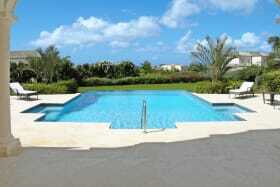 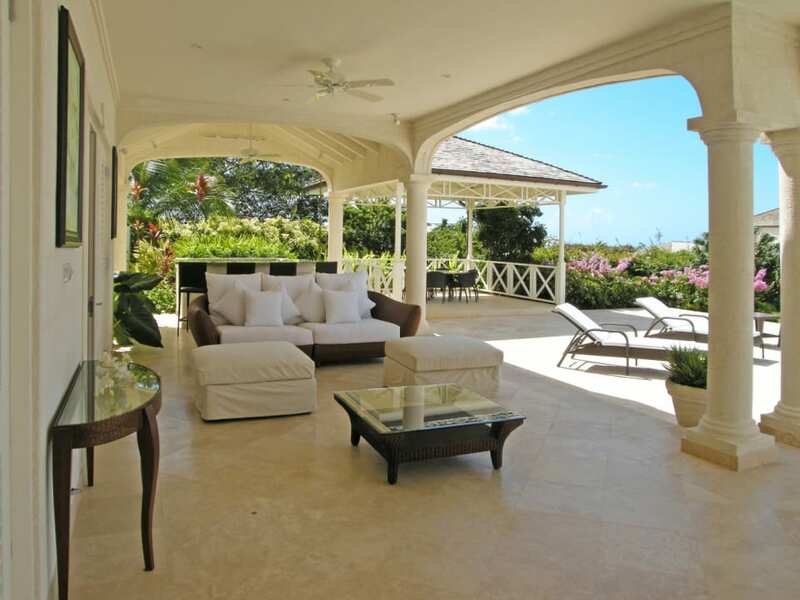 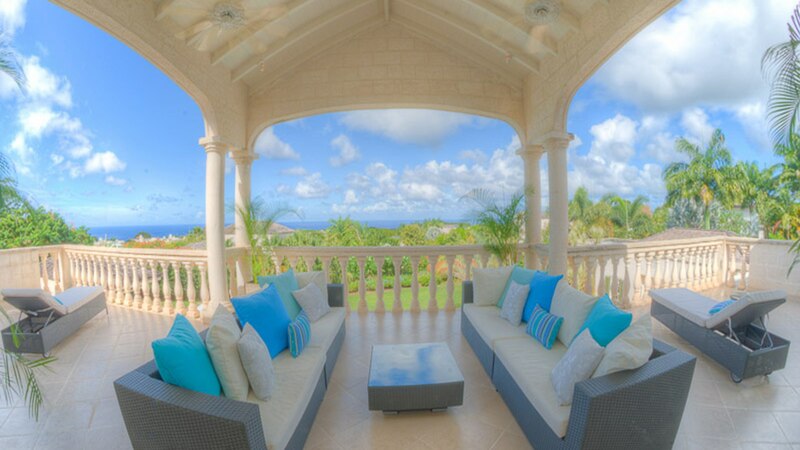 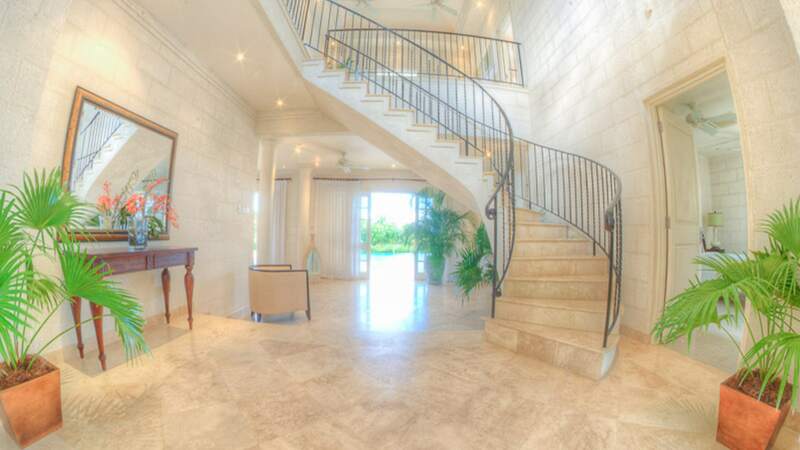 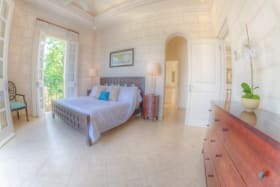 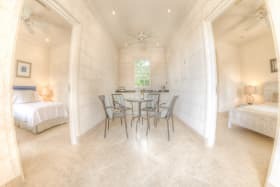 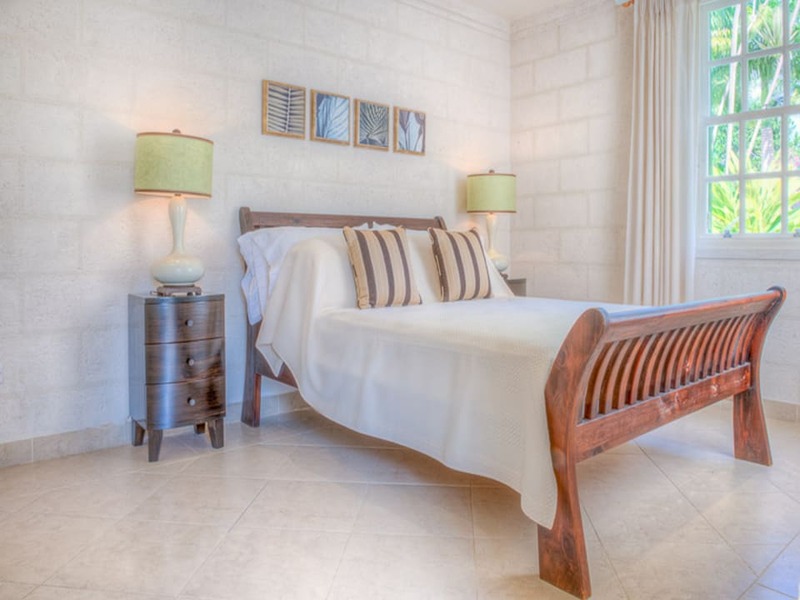 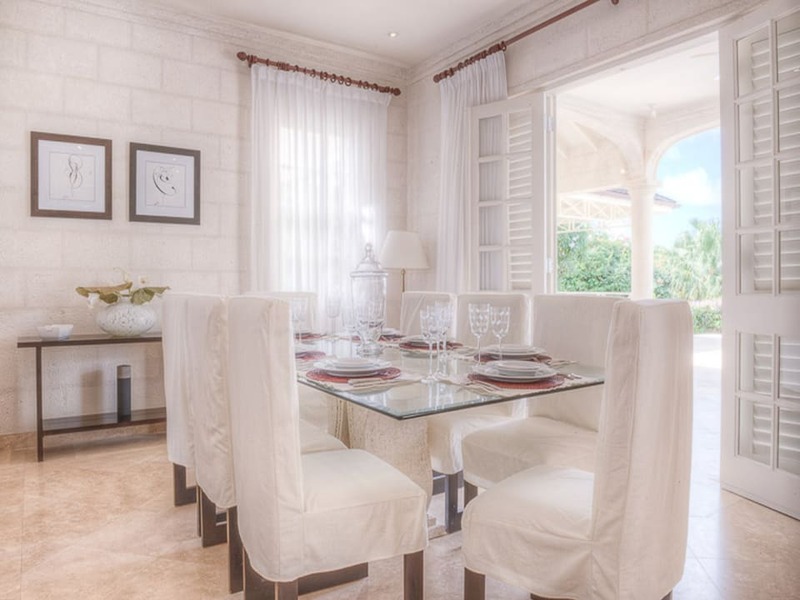 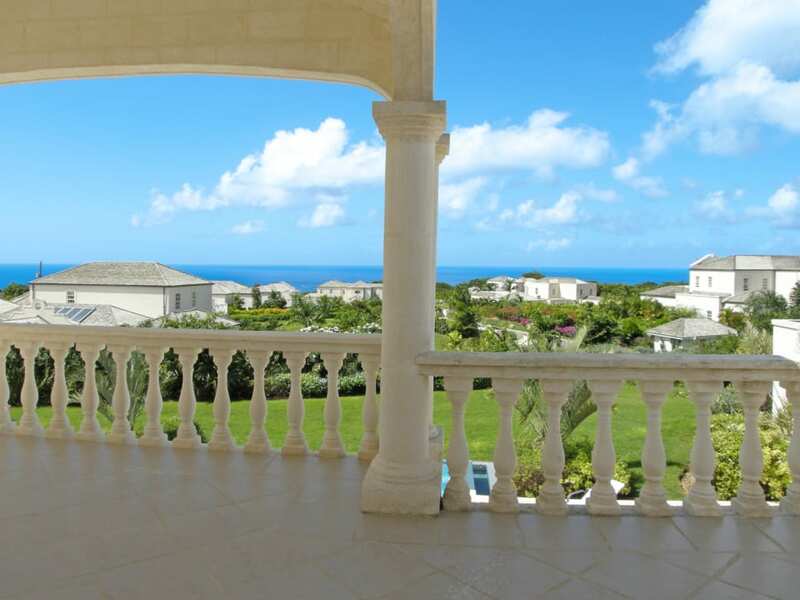 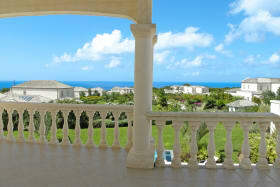 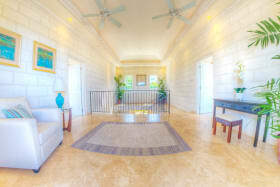 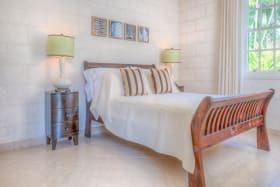 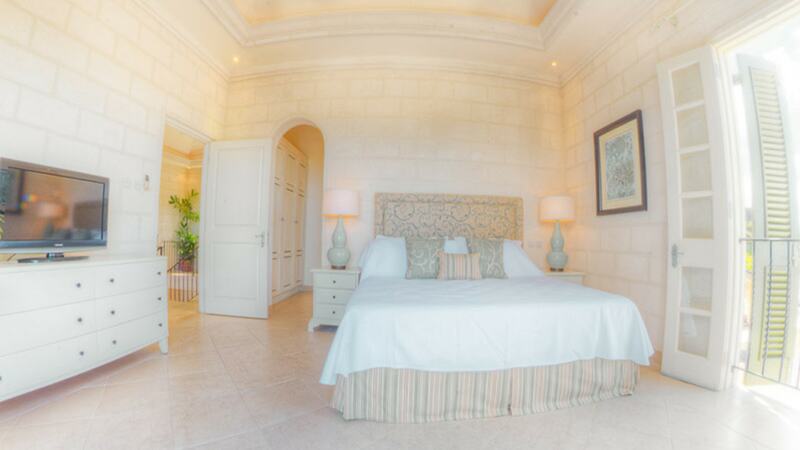 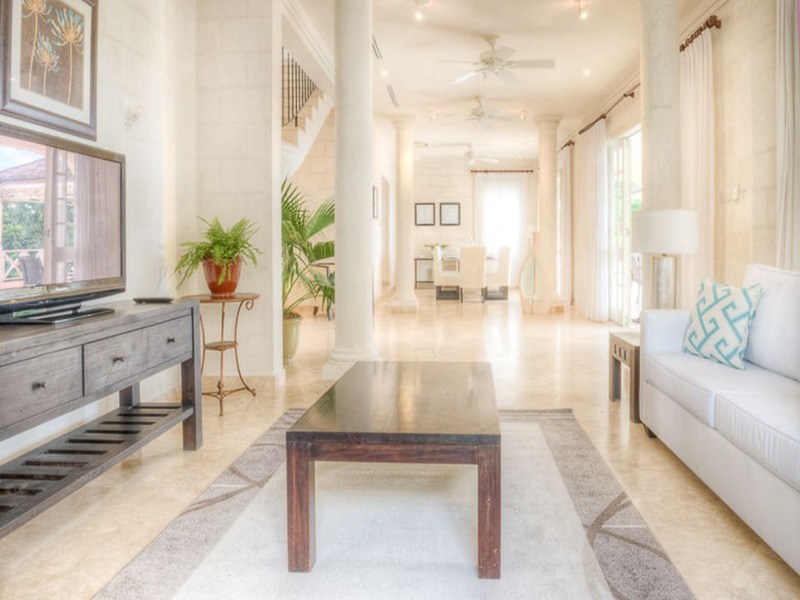 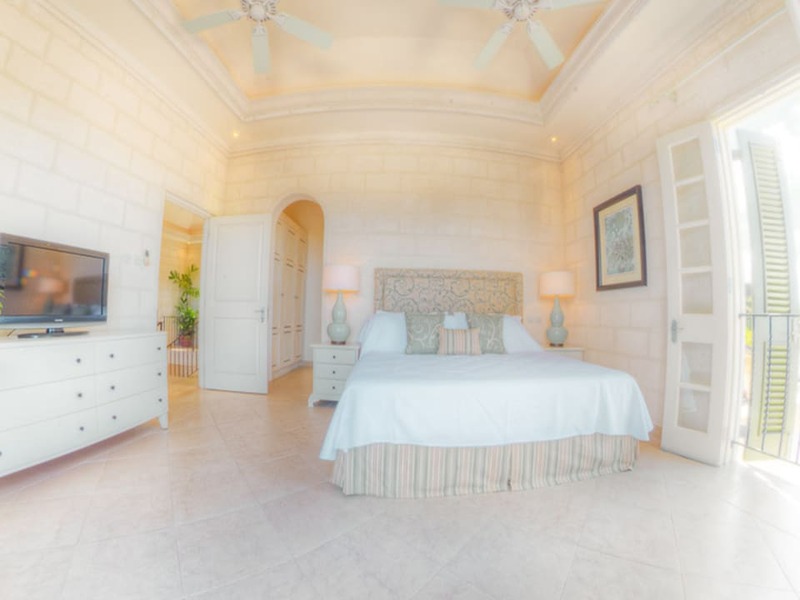 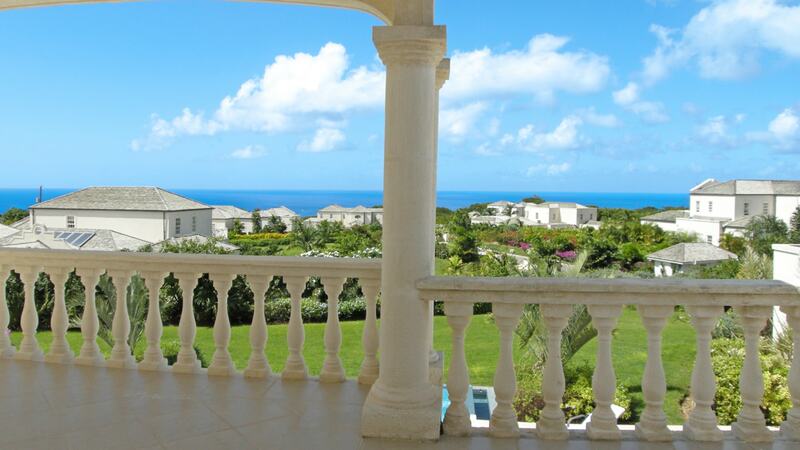 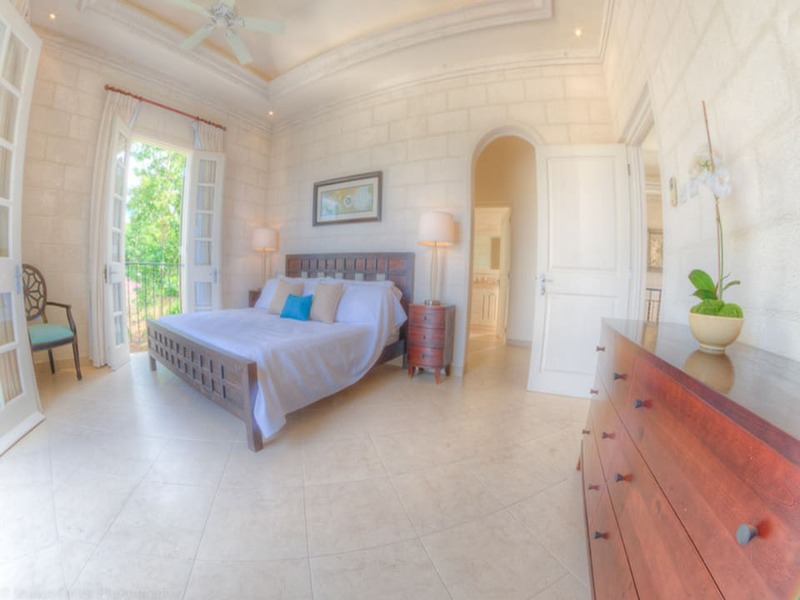 The upstairs bedrooms open onto a verandah offering spectacular views of the West Coast of Barbados. 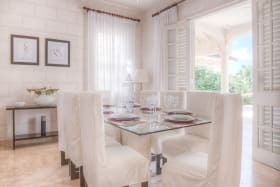 The furnishings are impeccable and there is a large modern kitchen with stainless steel appliances. 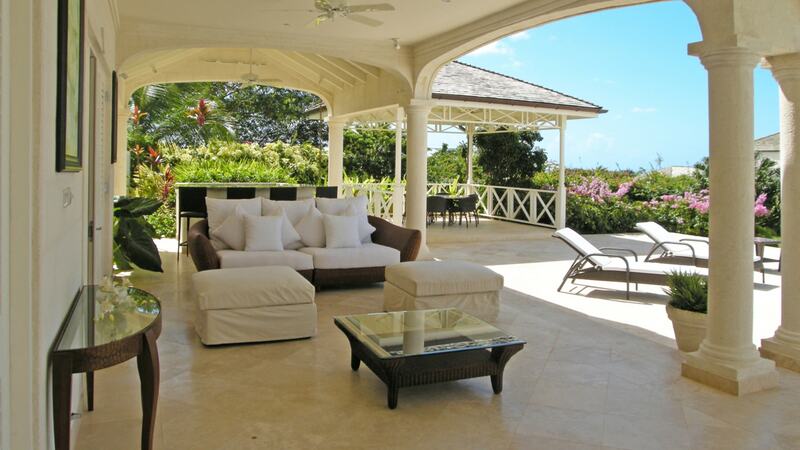 A large, well maintained garden surrounds the house and ensures total privacy.